HOUSE HUNTING? 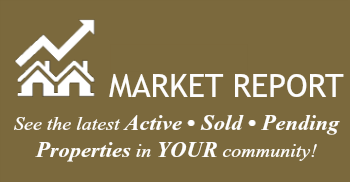 Start your Golden Eagle home search here by viewing available listings in Golden Eagle below. Not finding what you're looking for? Golden Eagle is a popular Tallahassee neighborhood and homes here sell quickly. Sign up now for AUTOMATIC EMAIL ALERTS and you'll never miss a new Golden Eagle listing. SELLING? Find out what your Golden Eagle home worth with an INSTANT HOME VALUE ESTIMATE.